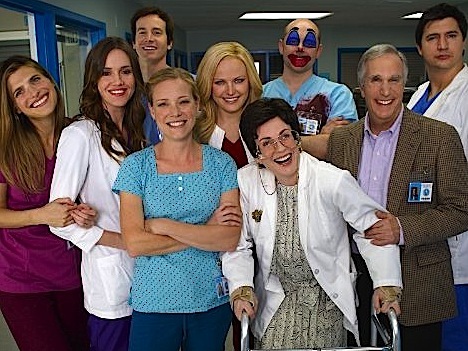 Satire of medical dramas, in which the emotional and sexual lives of the doctors are only occasionally interrupted by the need to treat sick children. Episodes of the first season, a web series, were only 5 minutes long. Text Copyright © 2010-2016, epguides.com. All rights reserved.